11:00 pm ($5): David Foster (MTV’s Boiling Points), Meghan Hanley, Sagar Bhatt, JP Roy, and more performing stand-up at the UCB East theatre hosted by Brendan Fitzgibbons & Lance Weiss: Gandhi, Is That You? 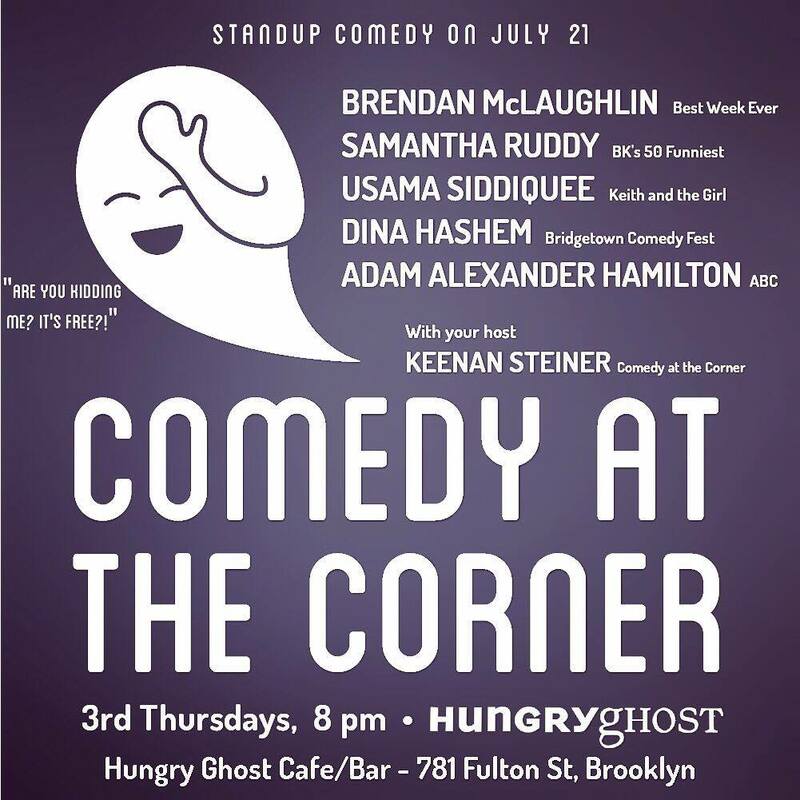 This entry was posted on Thursday, July 21st, 2016 at 10:35 am and is filed under Best New York Live Comedy Shows. You can follow any responses to this entry through the RSS 2.0 feed. You can leave a response, or trackback from your own site.